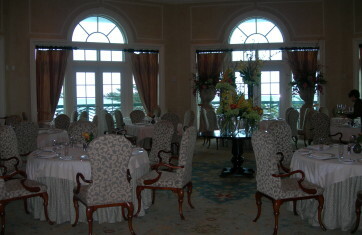 Turnberry Ocean Colony is one of the finest properties along the coast. In my opinion, it has it all. 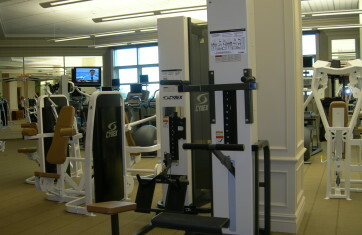 The floor plans available include large square footage and 4 or 5 bedrooms. 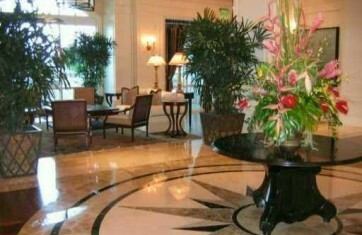 The service and amenities are amoung the finest, and the value on a dollar per square foot basis is outstanding. 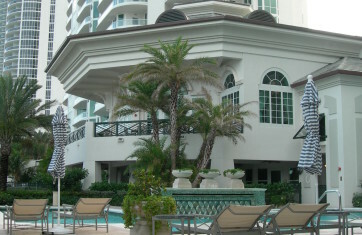 Turnberry Ocean Colony is one of my top picks for luxury buildings along the coast. Turnberry Ocean Colony North, Sunny Isles Beach, is the first of the twin towers just next door offering unmatched amenities expected from the world-renowned Turnberry name. Sharing in the Turnberry name, just to the north of Sunny Isles Beach is the Fairmont Turnberry Isles Resort & Club offers an exclusive hotel on a beautiful 300-acre property. Turnberry Ocean Colony North and South offer ten-foot ceilings in all luxury beachfront condo units, and 12-foot ceilings in the oceanfront penthouses. Turnberry Ocean Colony South is the second of twin towers offering ultra-luxury beachfront condo residences in a private, gated community in Sunny Isles Beach, just north of Miami Beach. 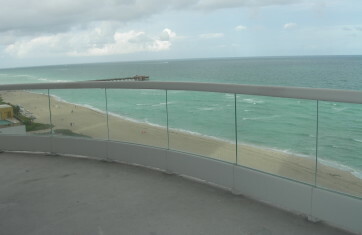 Sunny Isles Beach is a long coastal strip community between Haulover Inlet (the end of Miami Beach at Bal Harbour) and Golden Isles. 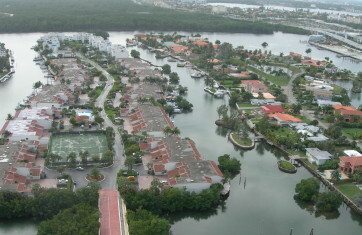 Accessible through only two crossover bridges at I-826 to the south and I-856 to the north, Turnberry Ocean Colony North, offers secluded living in luxury oceanfront condos in a smaller community with water on both sides: Maule Lake and the Intracoastal Waterway to the west, the Atlantic to the east. Just minutes away, residents can shop at either the world-renowned Bal Harbour Shops or the enormously popular Aventura Mall. 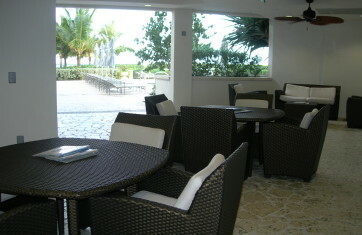 Enjoy the peaceful luxury oceanfront condo lifestyle in a small vacation town community.